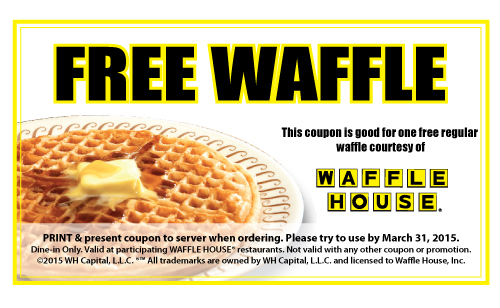 Get a free waffle at Waffle House when you present the coupon in-store. No purchase necessary. 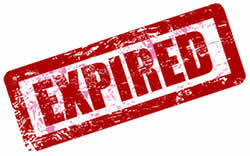 Coupon expires on 3/31/15.